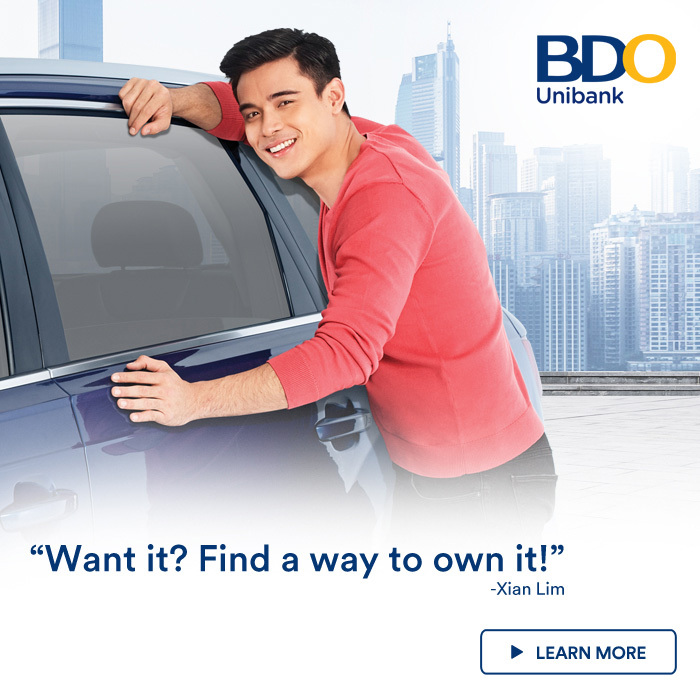 Finding a new car is tough. 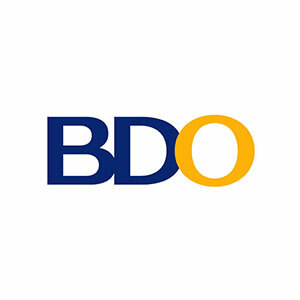 There are loads to choose from and many come with a price range between P900,000 to P1,000,000. 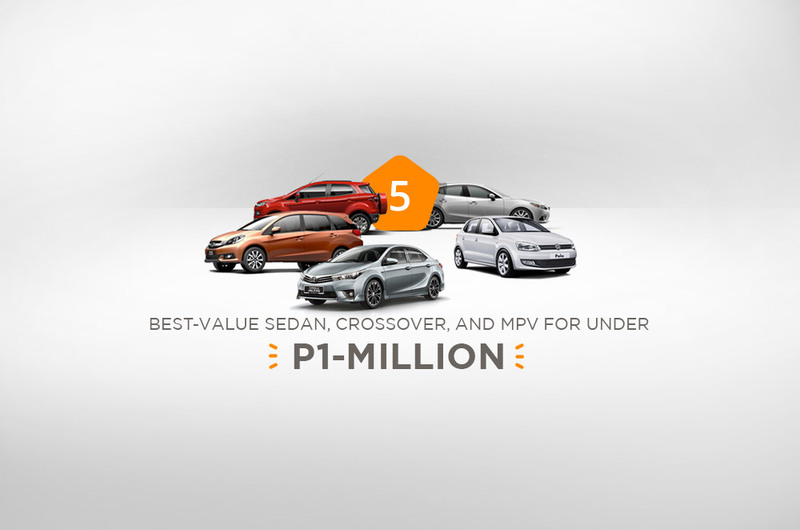 We understand the confusion, that’s why we looked through our latest data from May 2015 and chose 5 of the best cars to buy under P1-million. 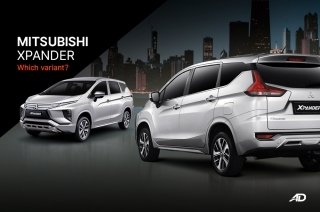 The Mobilio is Honda’s first entry into the mini MPV segment. 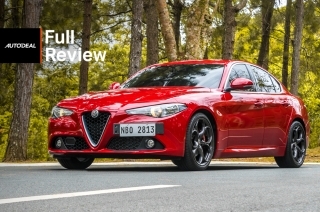 Loosely based on the Brio’s platform, it’s one of the newest cars on this list. 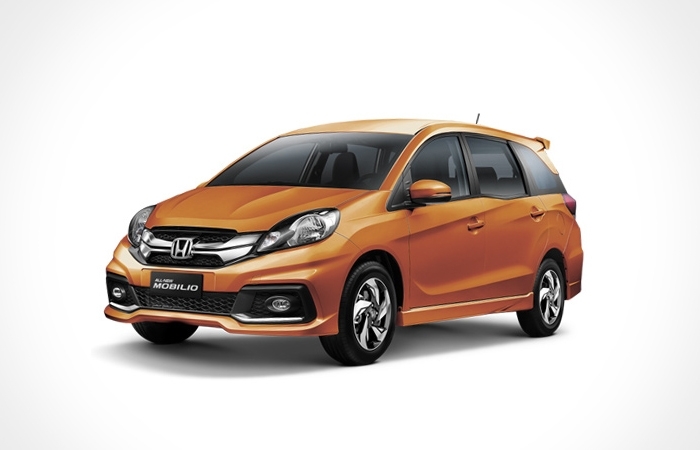 It’s powered by a 1.5L i-VTEC petrol engine rated at 120 hp and 140 Nm, and comes with a CVT. This engines puts the Mobilio at the top of the segment as the most powerful of its kind. It’s also the only 7-seater on the list. As an added bonus, it’s would-be owners will enjoy the 7-inch touchscreen infotainment system and rear A/C. 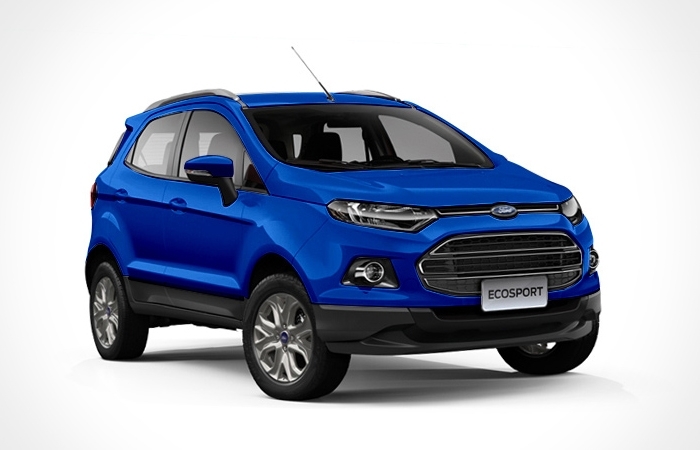 Chances are, you’ve seen many EcoSports on the road lately. 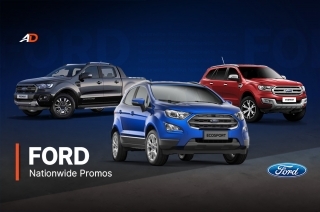 That’s because it’s Ford’s best-seller and for good reason. 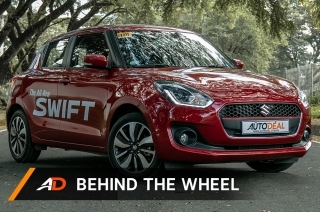 It’s stylish, sits 5 people, and has set a benchmark by being the very first compact crossover in the country. 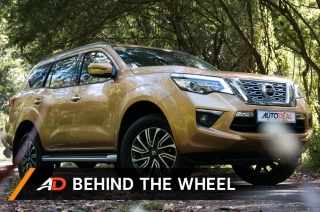 The Titanium variant comes with a Powershift 6-speed AT on its 1.5L inline-4 petrol engine. 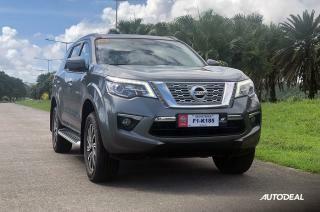 Its highlight however, is a 200 mm ground clearance and 550 mm water wading depth making it suitable for uneven roads and shin-deep city floods. 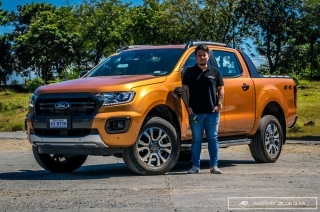 Designed as an urban explorer, Ford nailed it right, prompting competitors to finally challenge its lead. 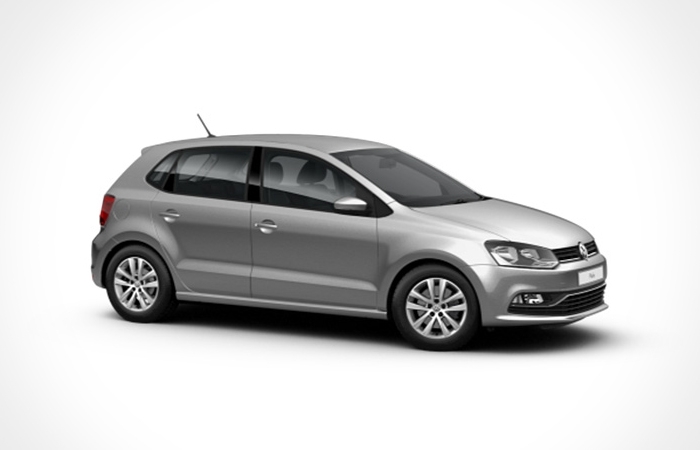 Priced at just P950,000, the Polo Hatchback is the only German car on the list. Although it took a while for VW to bring it here, it garnered enough clicks to land itself high on our stats. It’s compact, sporty, and has that snappy design that makes it appear hip and shadows the more aggressive Golf GTI. It can sit 5, and being a hatchback, luggage loading ease and storage space are an advantage. The Polo runs with a 1.6L inline 4-cylinder petrol engine with 105 hp and 153 Nm of torque, mated to a 6-speed AT. If you want to experience what German-engineering feels like, this is it. The Mazda 3 1.5 SkyActiv V’s inclusion here isn’t just because of its price and the inclusive YOJIN 3 free 3-year periodic maintenance service. It’s because it’s the prettiest of the bunch (in our opinion) inside-out and drives the best. That’s probably why guys like Top Gear Philippines and AutoGuide named it the 2014 Car of the Year. 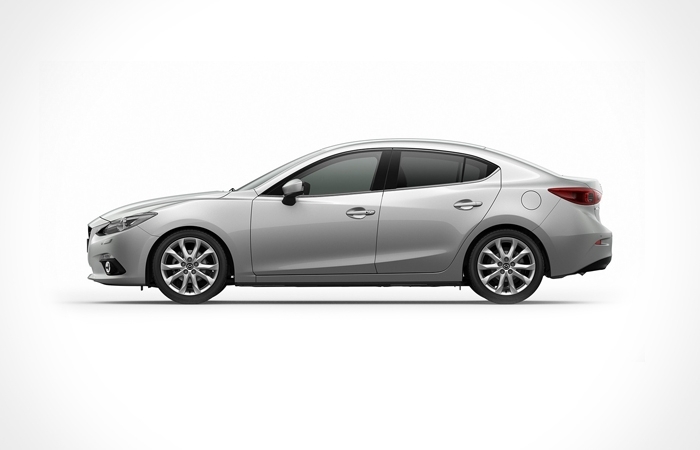 Its 1.5L inline 4-cylinder SkyActiv engine produces 112 hp and 144 Nm of torque. It also has a 6-speed AT with SkyActiv Drive. 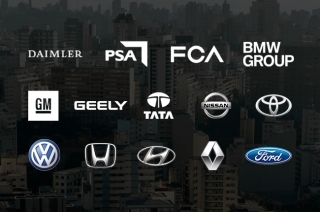 Best of all, the Mazda 3 we have here is sourced from Japan, which a plus. Priced at just P935,000, the Altis 1.6G AT is the cheapest in this list, yet it did not skimp on style and value. On the outside, it looks edgy and sporty while the interior is laid-back in contrast. It may not have leather, but the seat cloth material and panels do feel top-par. It seats 5 with a roomy 369L trunk capacity. 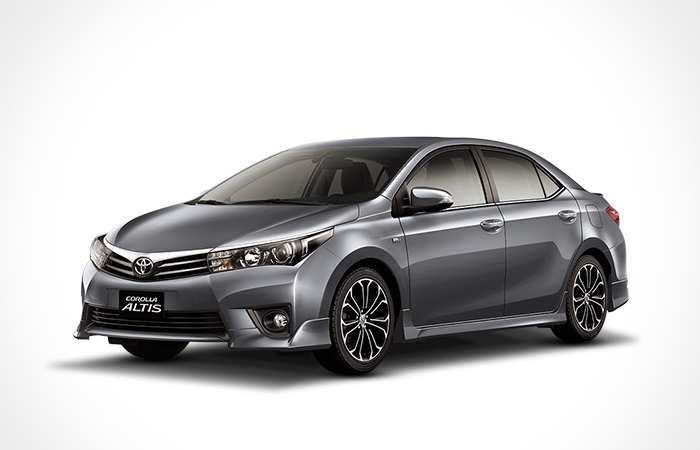 Powering the Altis is a 1.6L inline 4-cylinder with dual VVT-i churning 120 hp and 154 Nm torque, and comes with CVT. 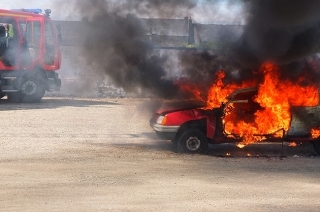 Owners of the Altis have an abundance of Toyota service centers to go to nationwide, plus the fact that Toyotas are pretty much bullet proof when it comes to durability. 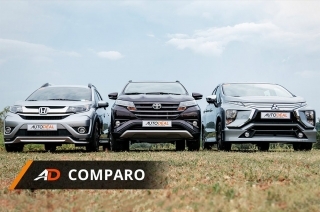 This puts the Altis on this list not only because of its pricing, styling and performance, but also because of the ease of ownership it offers. Yes, there are lots more that we could have chosen for this list. 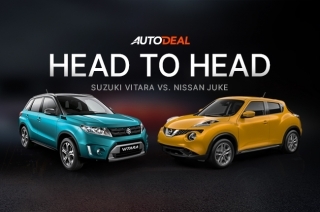 But according to our latest data from May 2015, these are the vehicles that are most searched in AutoDeal’s Car Guide and Car Comparison Tool. 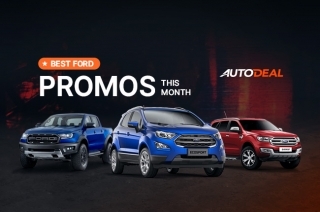 The list includes a mini MPV, compact crossover, 2 sedans, and a hatchback, which gives you a good selection to shop from.